Full Name: Alberto Berges Rojo. Place and date of birth: September 12, 1973, Vitoria (Alava). MBA Georgetown University Georgetown – Washington. YPP (Young Professional Program) London Business School. London. CEO of MAPFRE ASISTENCIA (since January 2017). General Manager and Chief Operating Officer (COO) of MAPFRE ASISTENCIA (2016). 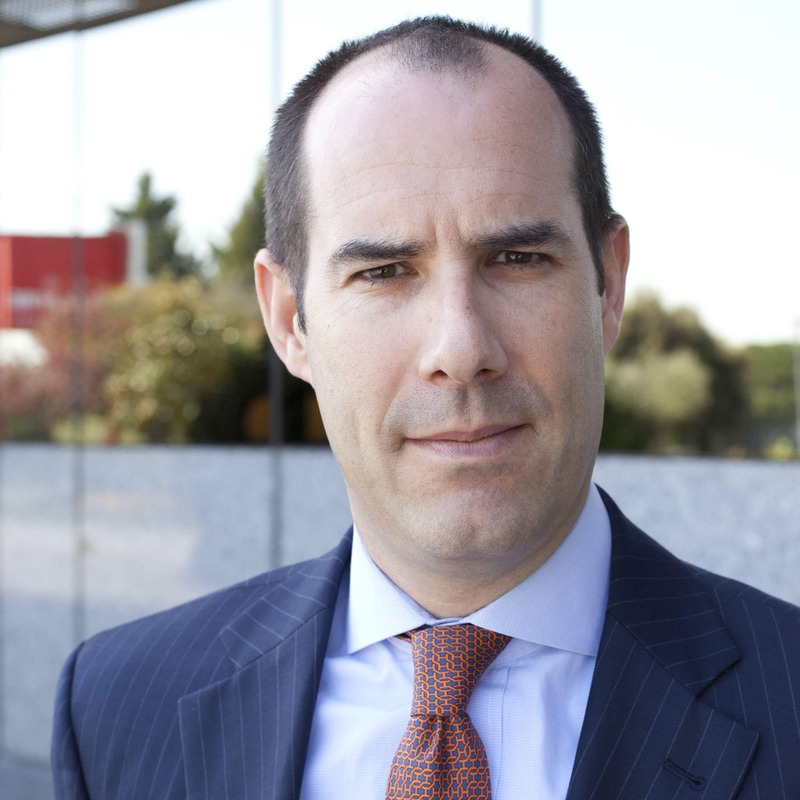 Deputy General Manager of the Corporate Business and Clients Area of MAPFRE (from 2014 to 2015). Chairman of MAPFRE ARGENTINA (from 2013 to 2015). General Business Manager of the International Insurance Division (2012–2013). Chairman of MAPFRE VENEZUELA (2007-2012). Deputy Chairman of MAPFRE CENTRAL AMERICA (2007–2012). Board member of MAPFRE AMÉRICA for MAPFRE BHD-Dominican Republic (2007–2012).